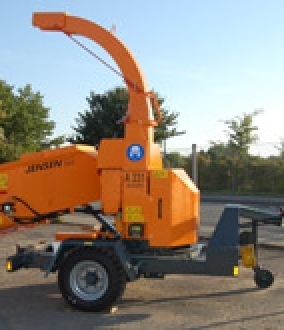 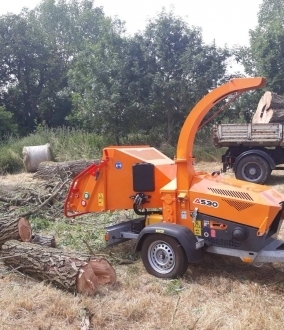 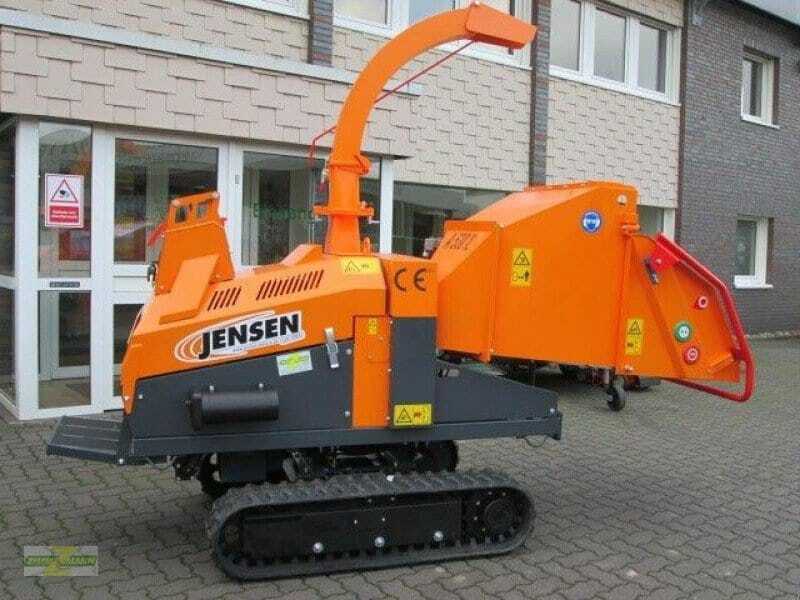 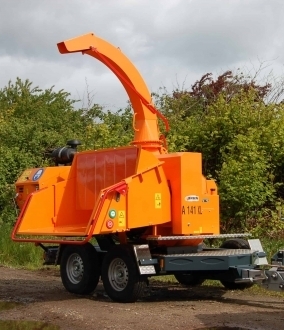 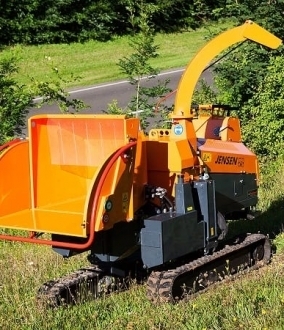 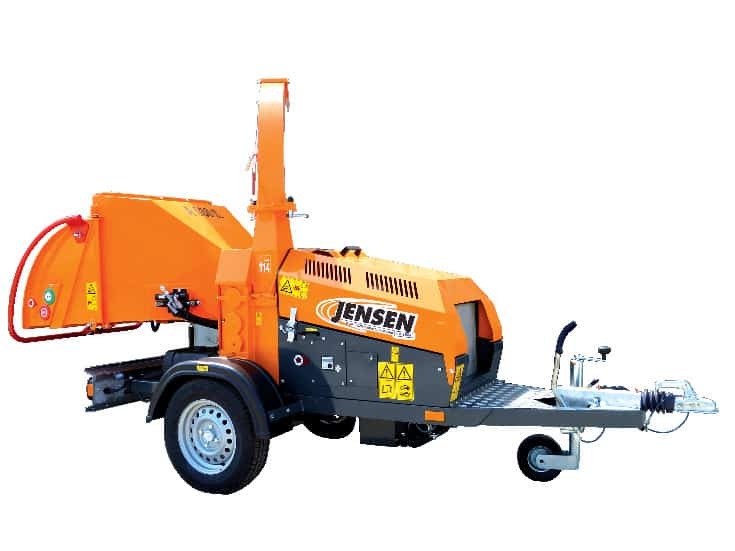 The strength and power of the Jensen A530 XL enables any arborist to chip up to 190mm timber with ease. 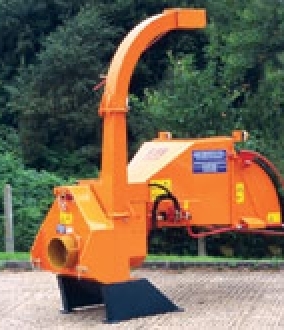 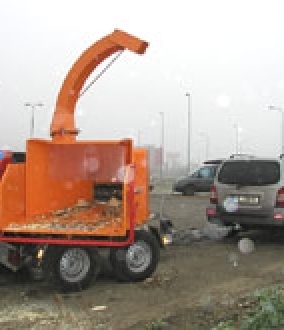 The A540 features a wide hopper and strong feed roller grip, as well as integrated toolbox for easy tool storage. 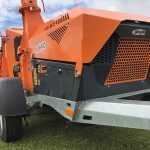 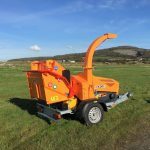 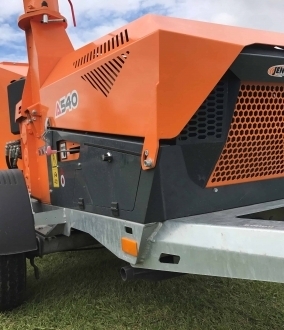 In addition to fixed and variable track options, the A530 XL also comes as a Spider model, with independently adjustable hydraulic tracks, enabling movement both up & down, and in & out.